Lithium-ion batteries power most of our devices these days but come with a number if downfalls including safety issues. Now, it appears a new manufacturing process will allow for solid state batteries to be produced that are both more affordable and more reliable than current gen lithium-ion options. While we have seen solid state batteries previously, the technological demands of it make manufacturing very expensive. 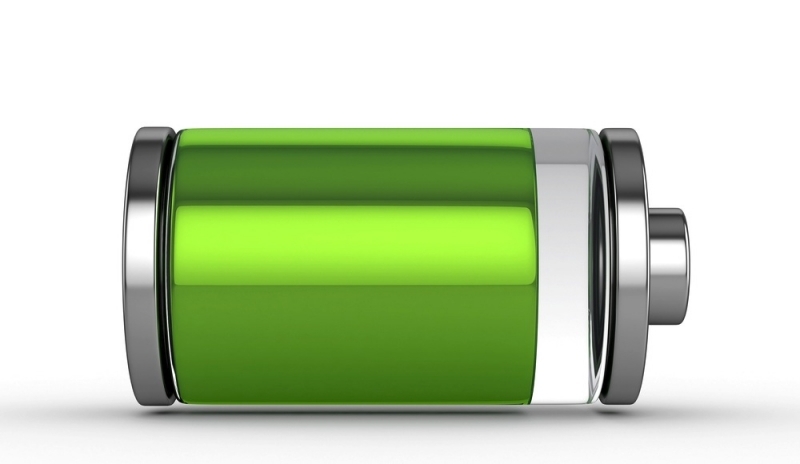 Traditional lithium-ion batteries use a liquid electrolyte core which is much cheaper and easier to manufacture than a solid one. Not only is the cost of layering solid electrolyte much higher, but the process up to this point isn't very reliable with a high ratio of rejects coming off the factory line. But one of the world's biggest players in the business, Applied Materials, says it has new manufacturing equipment that will allow solid state batteries to become a reality. The company is already prototyping solid state options that can hold twice the charge as Li-ion batteries without the need for the flammable liquid core. Alongside holding a charge for longer and being much safer, the solid state options can also be produced in much smaller form factors that can be flexible or oddly shaped. These features open up a number possibilities for enhancing our mobile devices, and while Applied Materials isn't saying who is interested just yet, the company has hinted that the wearable market will likely be a good fit.